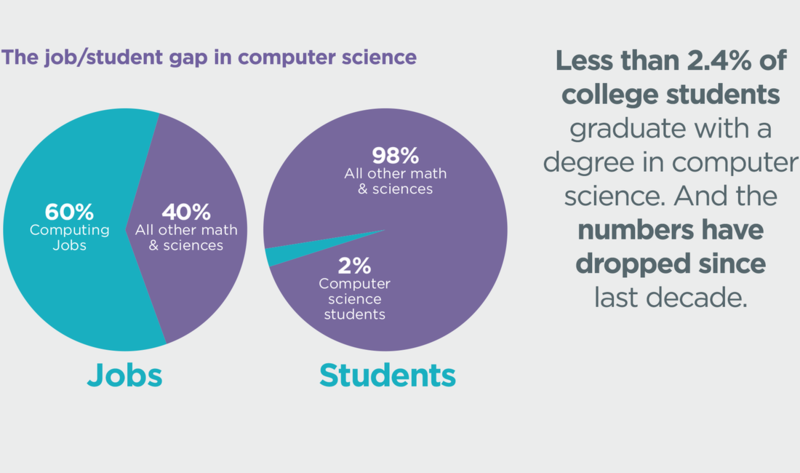 There is tremendous opportunity in Computer Science. 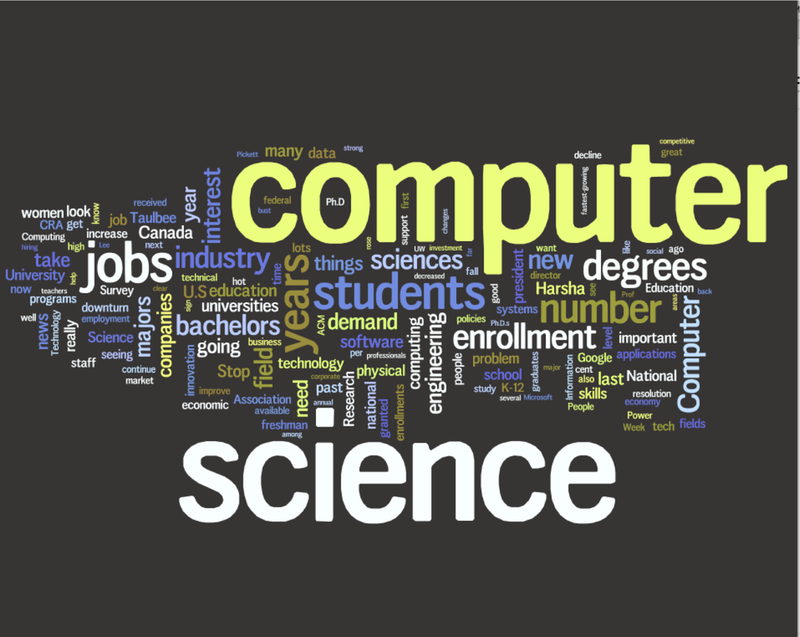 There are as many high tech jobs in British Columbia as there are jobs in Forestry, Mining and Fishing combined. 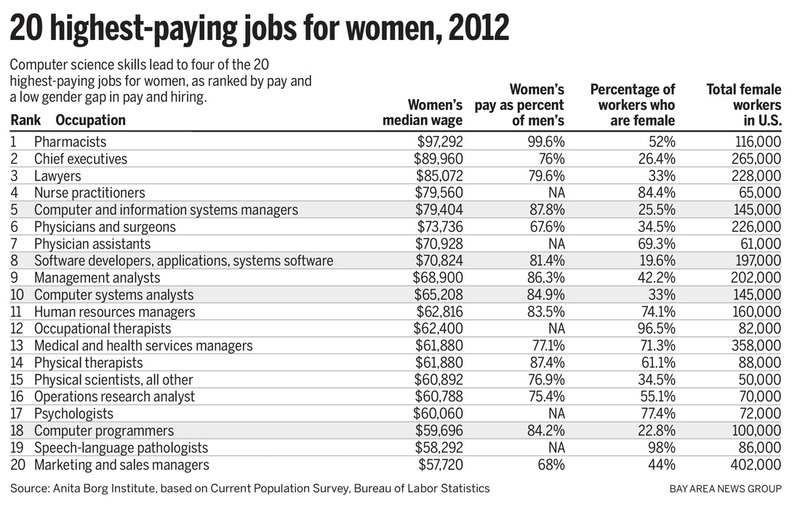 Computer Science is a field that is lucrative, but as of now women are under-represented in it. 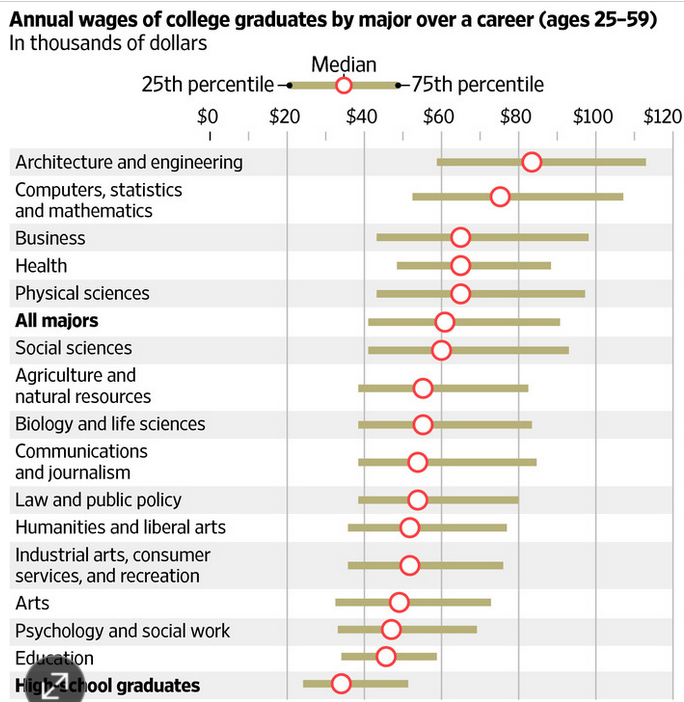 Of the top twenty highest paying jobs, computer related fields make up four of them. 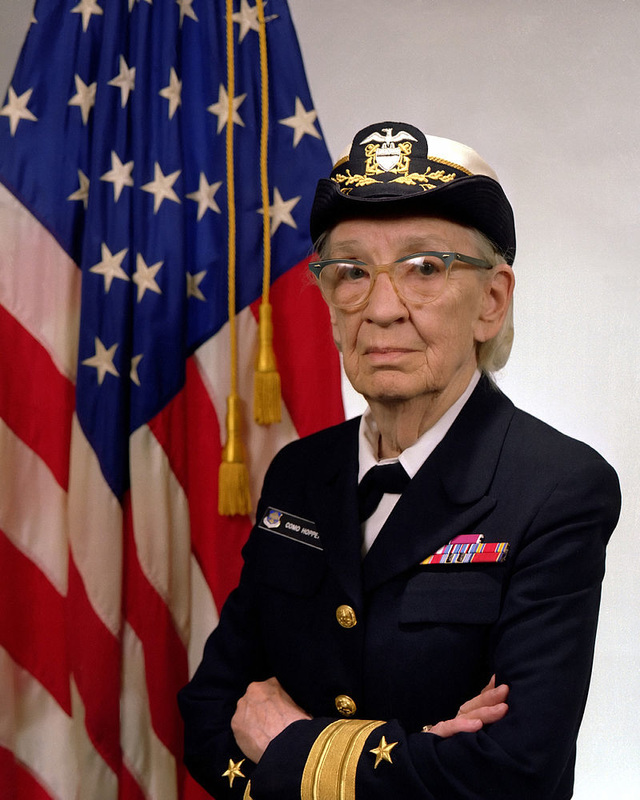 Grace Hopper. One of the first computer programmers, coined the term "computer bug". First person to push for programming languages to closely resemble normal language to facilitate coding. 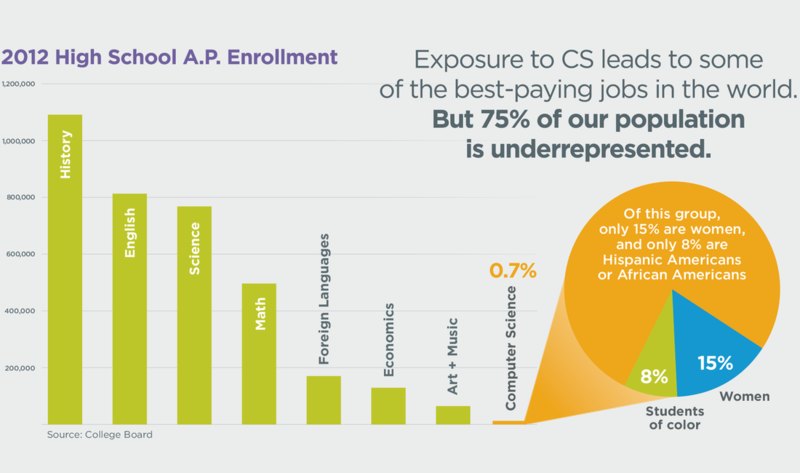 Compare the numbers of students taking traditional AP courses, compare to the availability of jobs after graduation. Check out your options, consider your interests and make a good choice.